The value of the euro against the dollar dropped down again this Monday morning. The European currency fell to its lowest level since the beginning of this year. 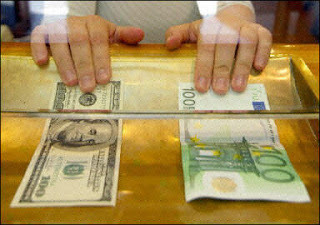 The euro reached a low of 1.0728 compared to 1.0840 dollars at the close of European stock markets on Friday. The euro traded around these levels on January 6th 2016, after hitting lows of 1.05 a couple of times a year before. 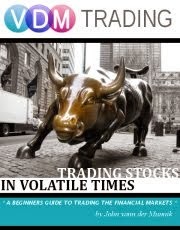 There are a few major factors in play that are putting a tremendous amount of pressure on the Euro currency. One of the reasons why the euro is under so much pressure is because it's expected that the interest rate in the US will rise before the the end of this year. Before the elections it was estimated that a choice for Donald Trump would cause a lot of chaos in the markets and the Federal Reserve would eliminate the possibility of an interest rate hike in the long term. Due to the favorable reactions in the markets since the elections on Tuesday that scenario has been taken off the table. Trump's promises for massive investments in US infrastructure and tax cuts nourish the expectation that inflation in the US will rise significantly in the upcoming years. This could cause interest interest rates to rise more quickly in the US than previously thought. The expectation of a sharp rise in inflation is also evident in the bond market, where interest rates on US government bonds have been rising rapidly since the election. The yield on ten-year US government bonds rose to 2.23 percent on Monday, from 1.8 percent a week ago. Yield. The yield on bonds moves opposite to the value. Rising interest rates suggest falling value and declining demand to the relevant bond. 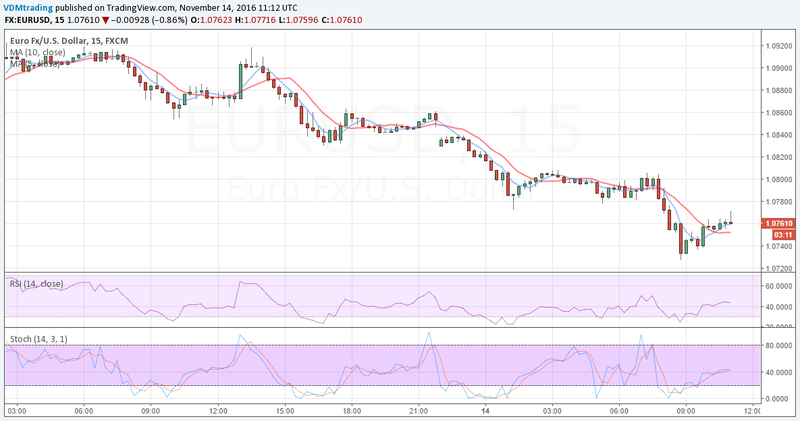 Is it time to consider to sell in the EUR/USD? With all the above mentioned factors in play, I think it's definitely worth considering selling this currency pair. Some traders/speculators recon that the EUR/USD may go as low as 1.02 - 1.03 before the end of the year. I personally don't think it will drop that quickly, but in the new year it is certainly possible. Sell the EUR/USD with an SL of 1.08 if you can afford it. Target 1.06. This is definitely not a 'set and forget' trade. In general, keep monitoring all your open trades, especially this one.